Peabody Charter School - Flowers & Associates, Inc. 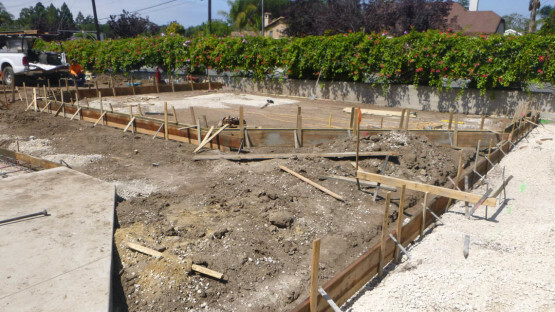 Flowers & Associates, Inc. has worked on several projects over the years for the Santa Barbara Unified School District. This one in particular was a combination of work for the Kindergarten Area Paving Replacement and Drainage Improvements in conjunction with the Kindergarten Play Equipment Area Upgrades for Peabody Charter School. 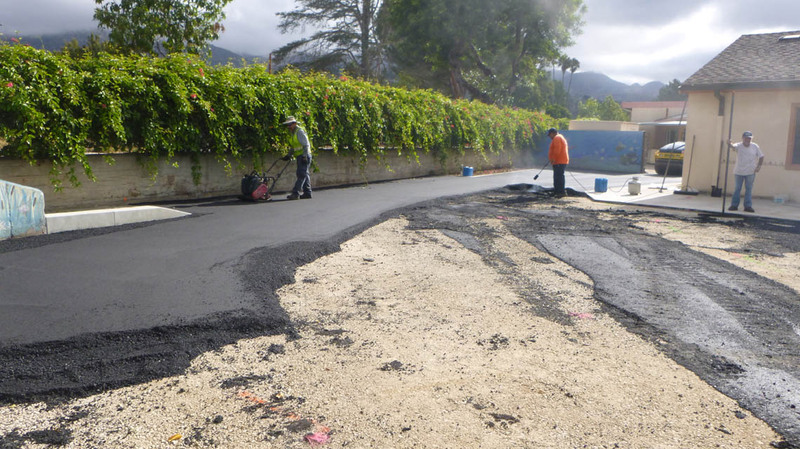 For the Paving Replacement Project, F&A designed the grading, drainage and paving improvements, prepared construction documents, and provided construction contract administration support services. This work consisted of the replacement of deteriorated and poorly draining A.C. paved playground and walkways, expansion of pavement into what was a sand play area, and re-grading and re-planting of a grassed play area. The Play Equipment Upgrades included providing construction documents and construction contract administration for establishing grades for the play area containment curbs and new equipment / protective surfacing support slabs, and addressing site access and drainage improvements.